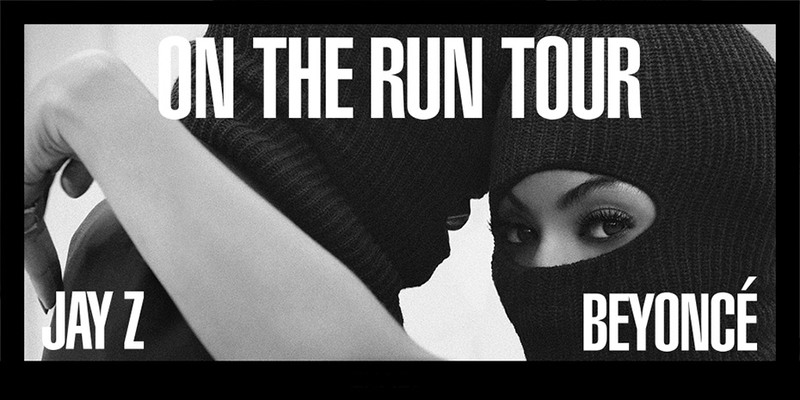 Beyonce and JayZs On the Run Tour! To enter, send us a selfie with your clean car at Green Clean to enter the contest! Send as many selfies as you like (one per visit) to increase your chances of winning. Contest ends on Sunday, July 27th. Winner will be announced on Monday, July 28th!